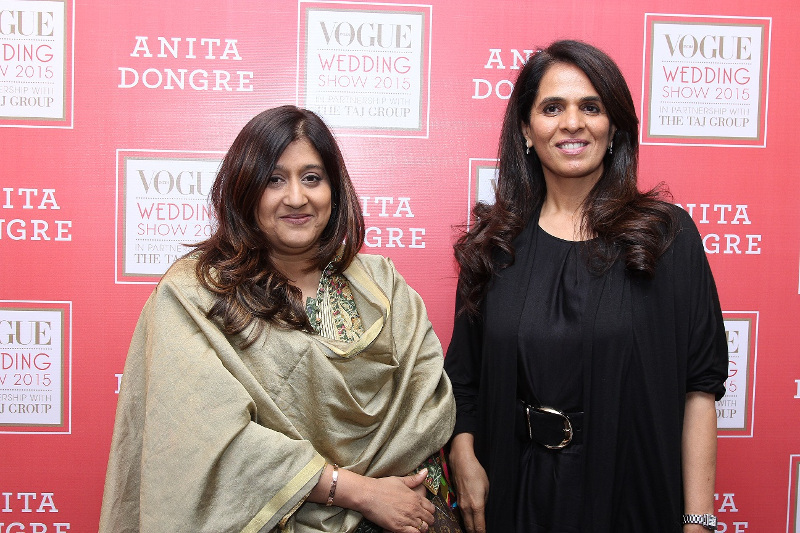 MUMBAI’S SECOND VOGUE BRIDAL STUDIO 2015 HELD AT THE LAUNCH OF THE NEW ICONIC ANITA DONGRE STORE - featuring designer Anita Dongre in a tête-à-tête with Vogue India Editor Priya Tanna on bespoke bridal trends for the season and an exclusive preview of her wedding collection which will be available at the VOGUE WEDDING SHOW 2015 from 7-9 August at Taj Palace, New Delhi. 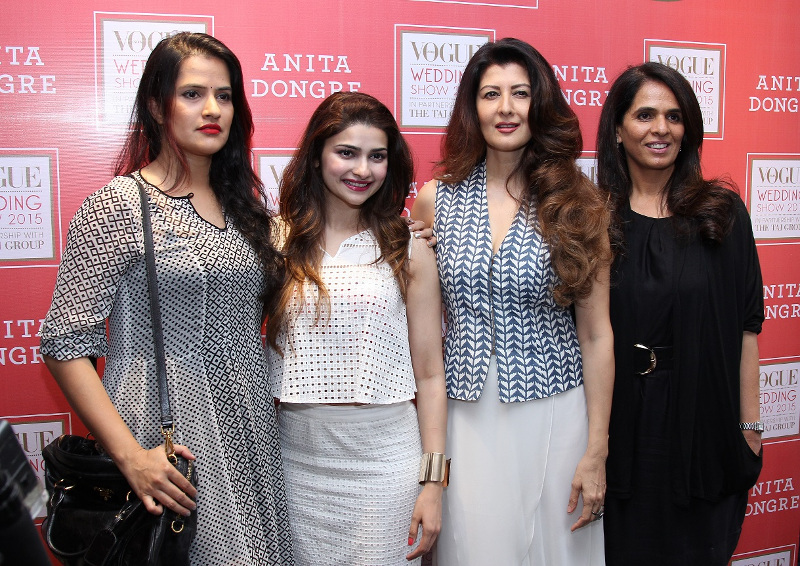 Mumbai, India, 3rd July 2015: Mumbai’s second Vogue Bridal Studio 2015 was held at designer Anita Dongre’s brand new iconic store in Khar, Mumbai. 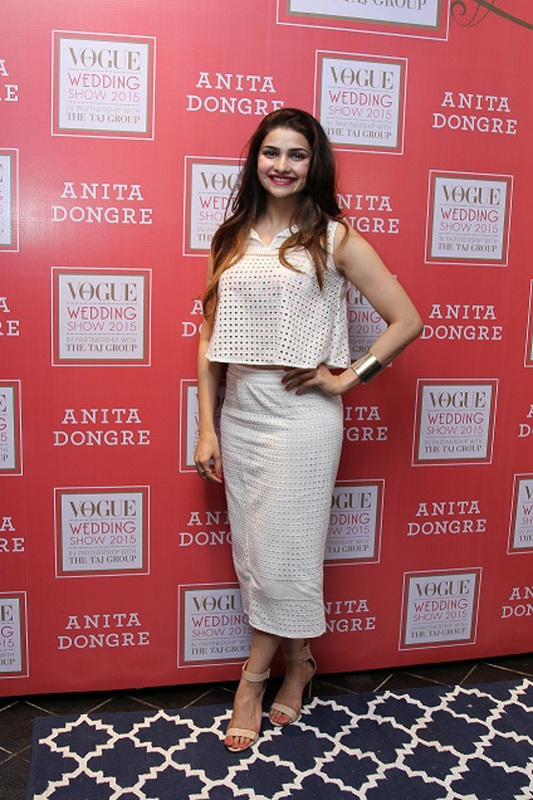 The exclusive event was hosted by designer Anita Dongre and the Editor of Vogue India- Priya Tanna. This Bridal Studio is a prelude to the Vogue Wedding Show 2015, a specially-curated exhibition featuring the most luxurious and personalized wedding services, scheduled to take place at The Taj Palace, New Delhi, from 7th to 9th August 2015. 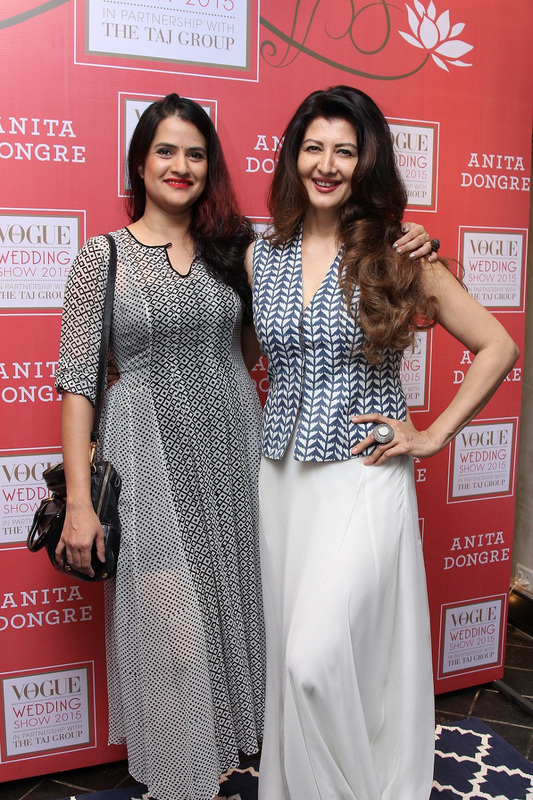 In addition to Anita Dongre, designers Anju Modi, JADE, Manish Malhotra, Monisha Jaising, Shantanu & Nikhil, Sabyasachi, Pakistani designer Sania Maskatiya, Tarun Tahiliani, Varun Bahl and Vineet Bahl will also participate in the Vogue Wedding Show this year. Guests also have the convenience of meeting the finest purveyors of products and services pertaining to weddings, all under one roof. The Vogue Wedding Show is a ‘by invitation only’ luxury exhibition and one must register in advance. Those interested in attending can do so by registering at www.vogueweddingshow.in or calling on +91 7045400070 or +91 7045400071. 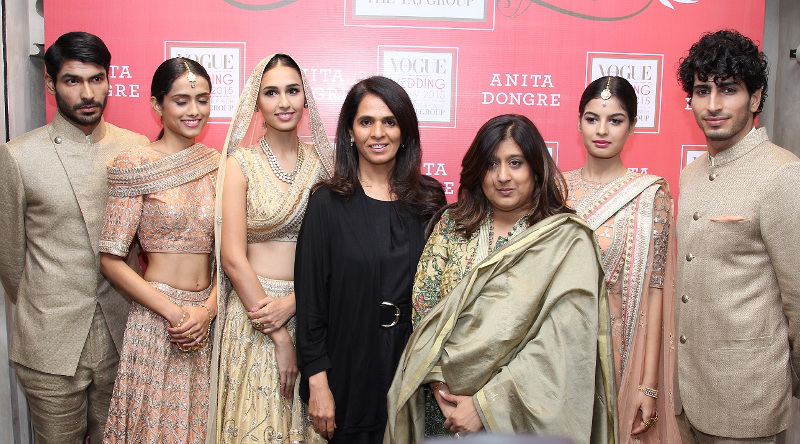 The session was held over a delightful high tea where the designer Anita Dongre whilst showcasing her exclusive looks with models donning her latest bridal collection also interacted with Vogue India Editor- Priya Tanna, taking the guests through the season’s wedding couture trends. This was followed by an insightful Q&A section where she acquainted the guests to the new store, and also shared some bridal tips with the invitees. The bridal wear displayed at the event, was an exclusive preview to Dongre’s wedding couture collection for the Vogue Wedding Show in August.